The beginning of this year has been shocking and dramatic. Those who have left Charlie would have wished us to keep on smiling, moving forward and helping each other to roll our sleeves up. Obviously, we had to pay them tribute in this newsletter. 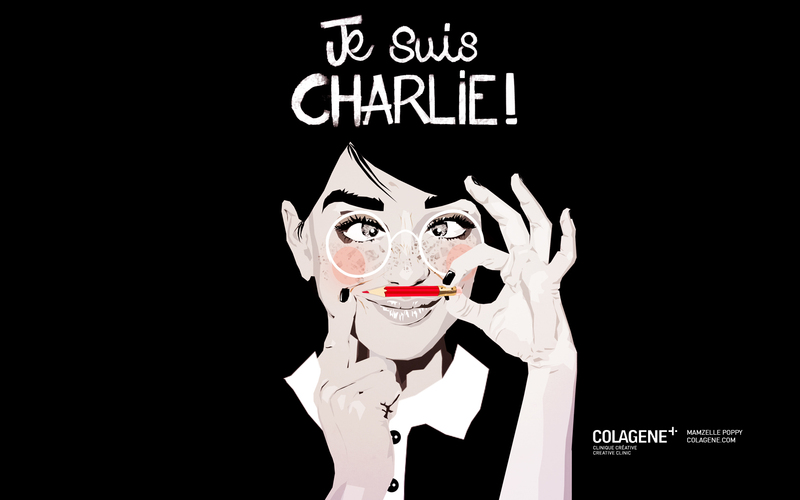 This month, 15 illustrators of the creative clinic pay tribute to the team of Charlie Hebdo. Also, Alex Pham has arrived and she's already an ultra dynamic and smiling agent at the Montreal office. Edward makes pictograms for a new branding. Benoît " unleashes the beast " for the Architects Association of Quebec. David thinks about rugby for GQ. Ëlodie invites herself in Galleries Lafayette for Airbnb. And, as every month, discover the best of creative clinic below. Already 5221 " like" on Facebook, and you, what are you waiting for ? - The Illustrators and agents of the creative clinic wish you the best for 2015 ! 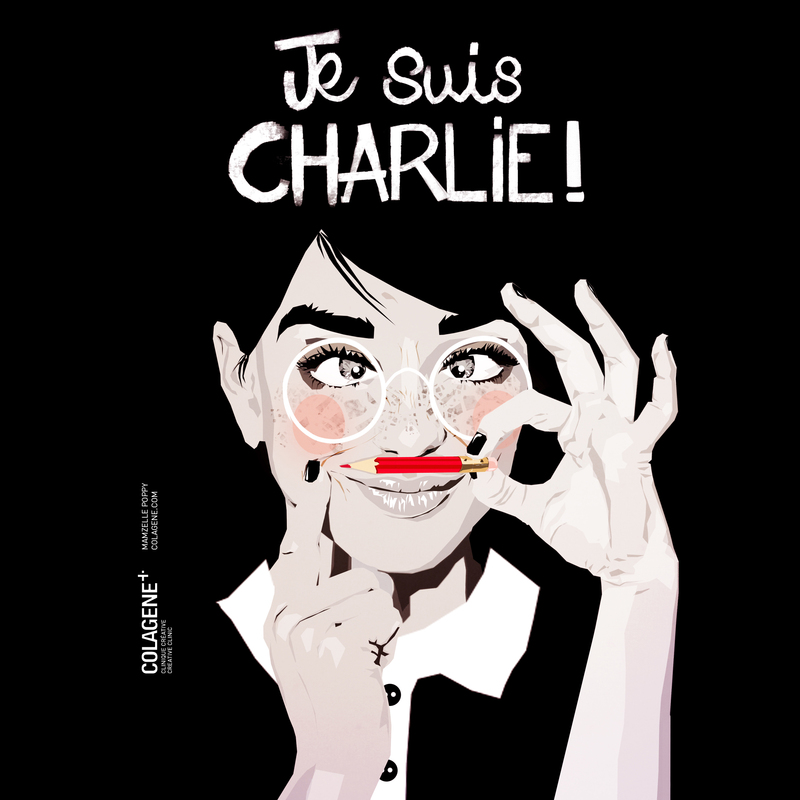 Je suis Charlie. 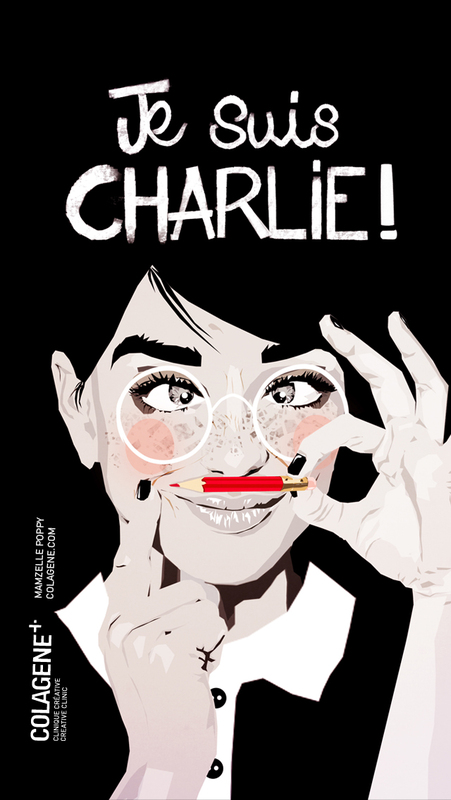 I am Charlie. Carried by this sentence, 15 artists of the Creative Clinic decided to bring their support and their vision of this drama with the weapon which is theirs : the creativity. 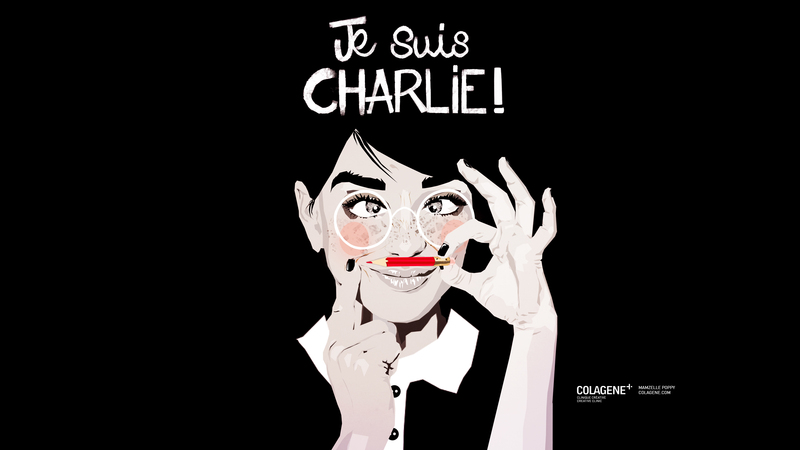 Nous sommes Charlie. 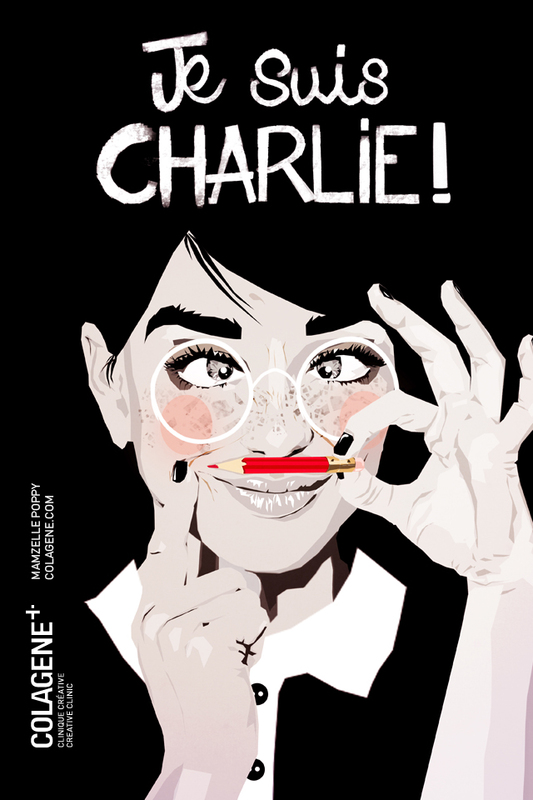 We are Charlie. The clinic is happy to welcome Alex in his team. Alex is a professional of web marketing since her exit of business school in France in 2007 (Master's degree Administration of Business 1). She is fascinated and livened up by the music, singing, visual arts among which graphic design, illustration and video. Thanks to her various work experiences in web agencies as a freelance and companies in Paris, Sydney and today Montreal, she likes challenges and evolves with pleasure and passion in web marketing strategy, project management, business development and customer relationship. Dynamic and curious by nature, she likes to learn, discover and wants to improve in her domain. She's joined Creative Clinic Montreal as agent and business development rep for US and Canada, and for the graphic design clinic in Montreal, in order to bring her expertise and evolve. Alex's portrait was realized by David Despau. Illustration : Véronique Joffre, positive side effects colagene guide. To consult the guide and see every "positive side effects", it is here.